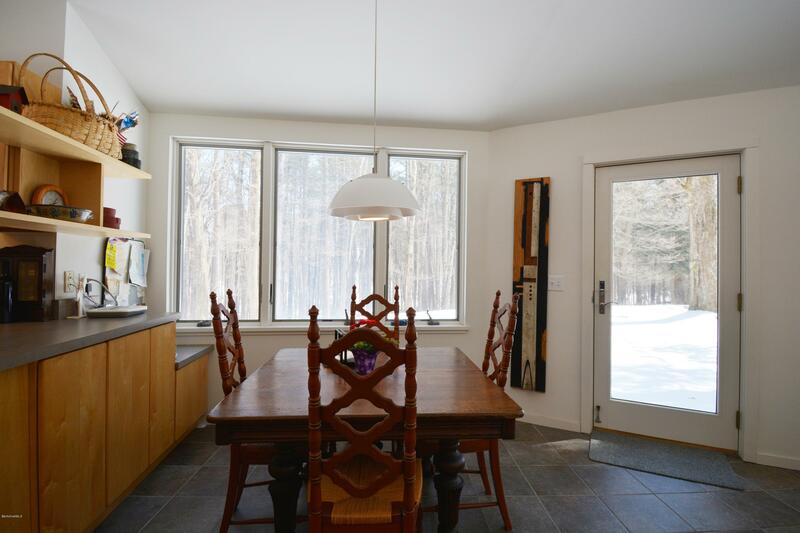 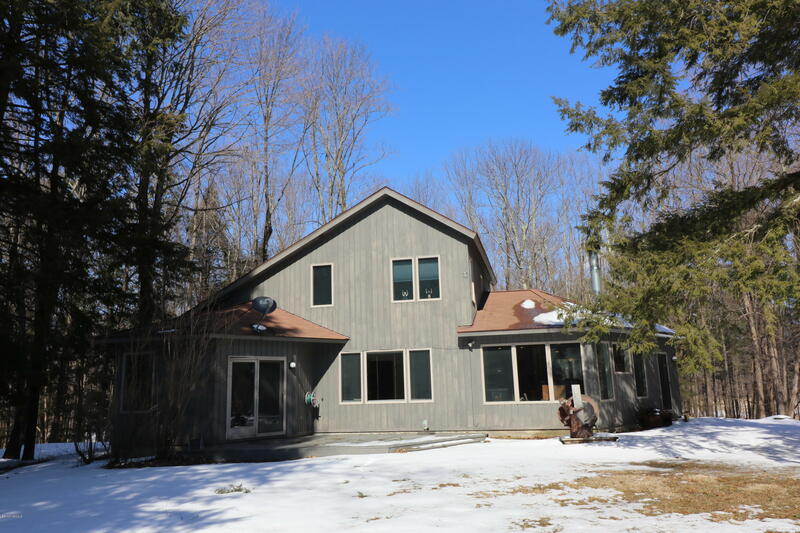 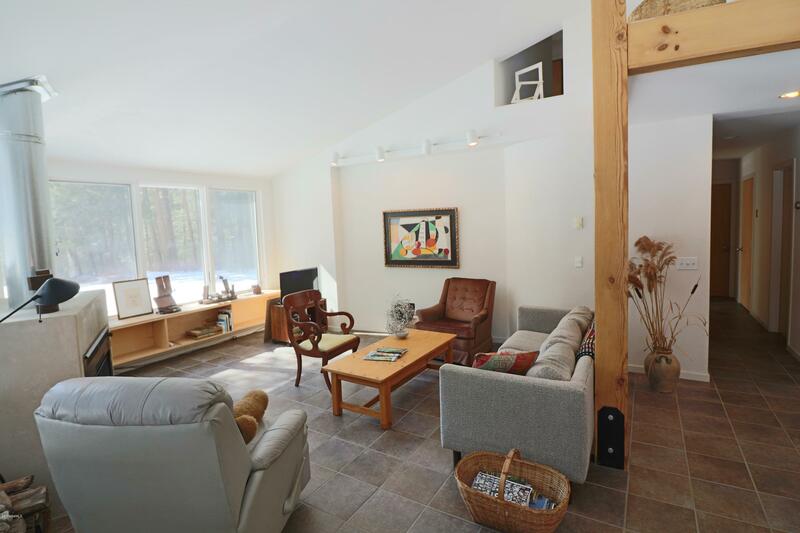 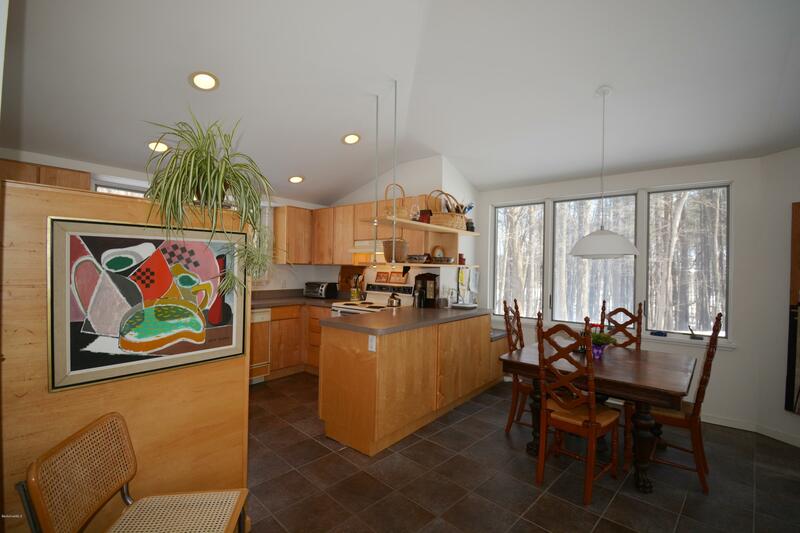 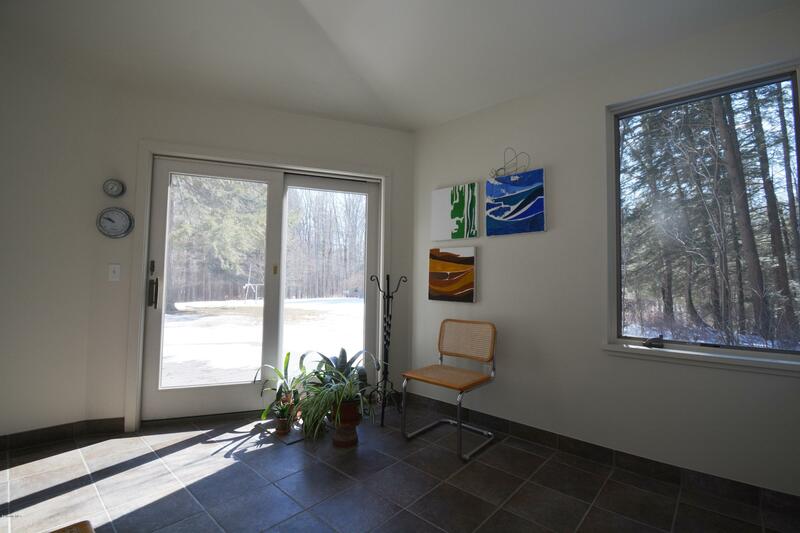 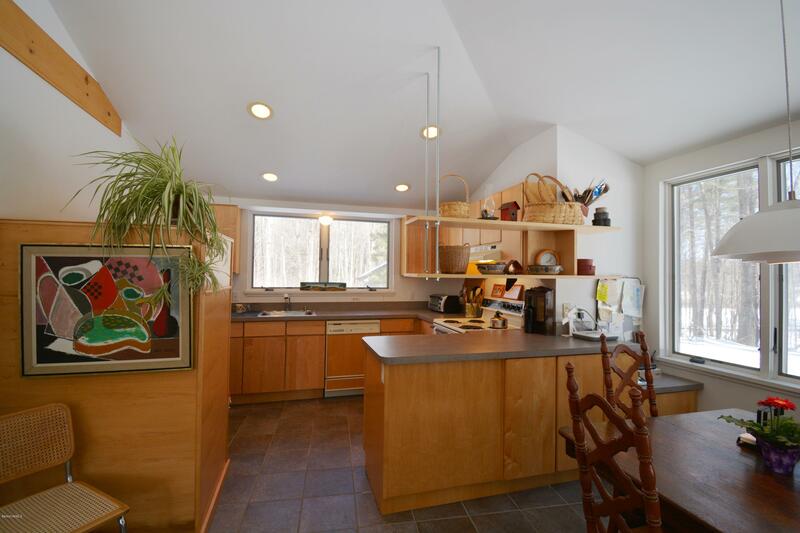 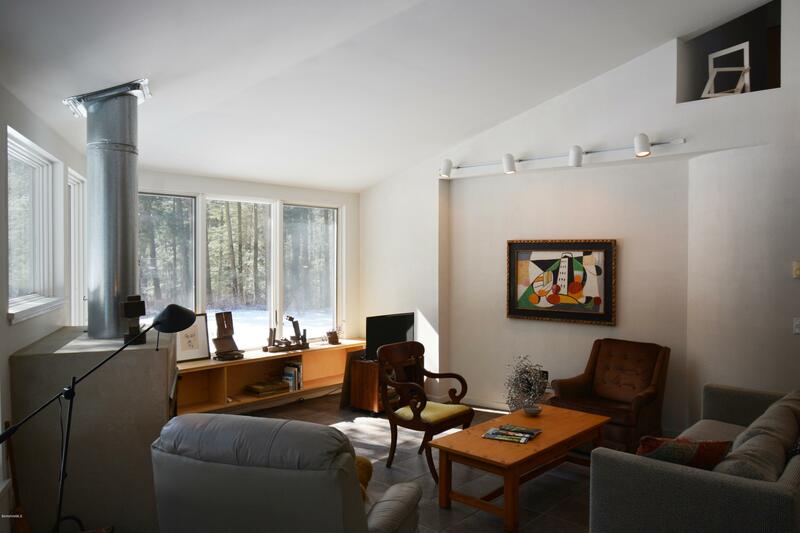 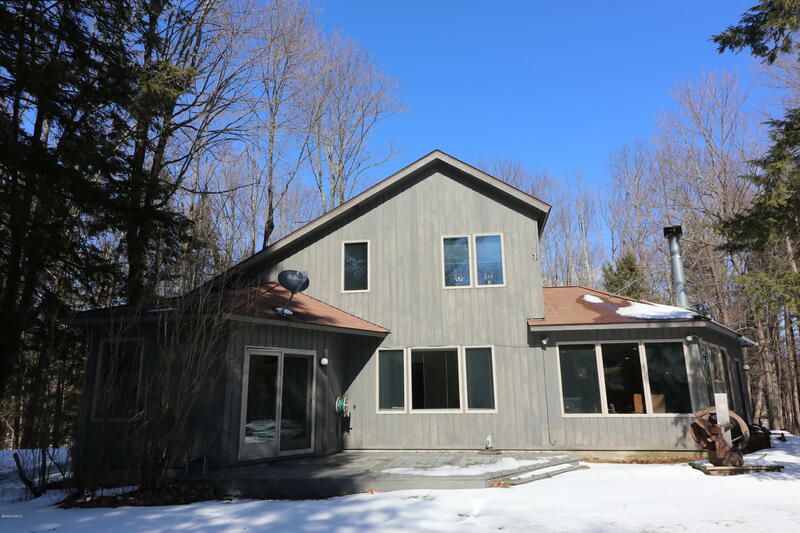 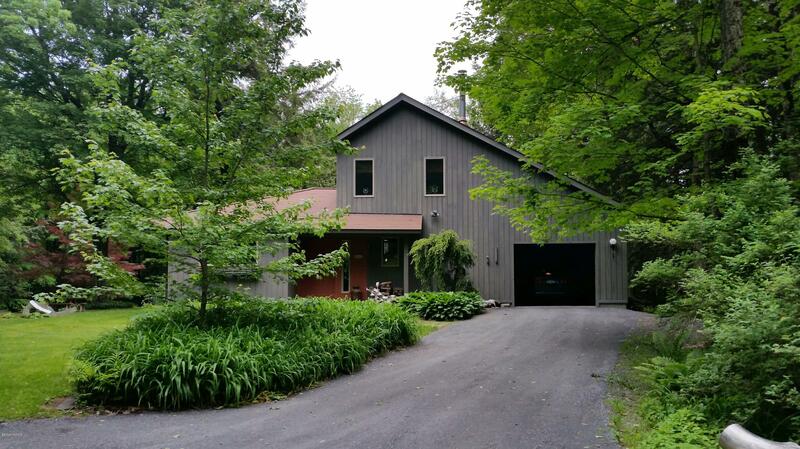 Impeccably maintained custom-built contemporary home on 19.5 peaceful acres. 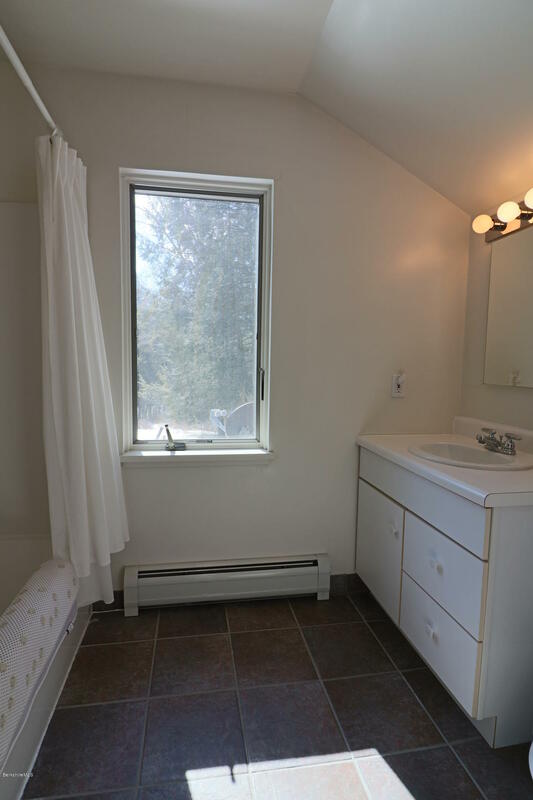 Set back from the road for privacy. 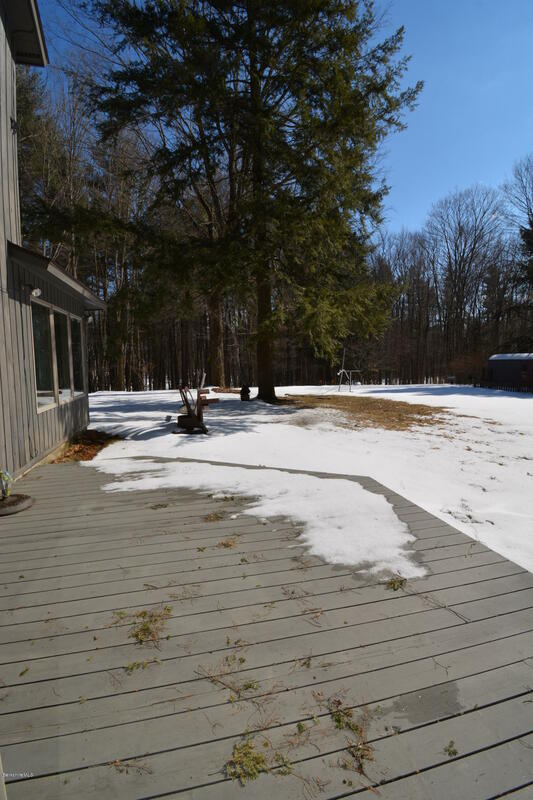 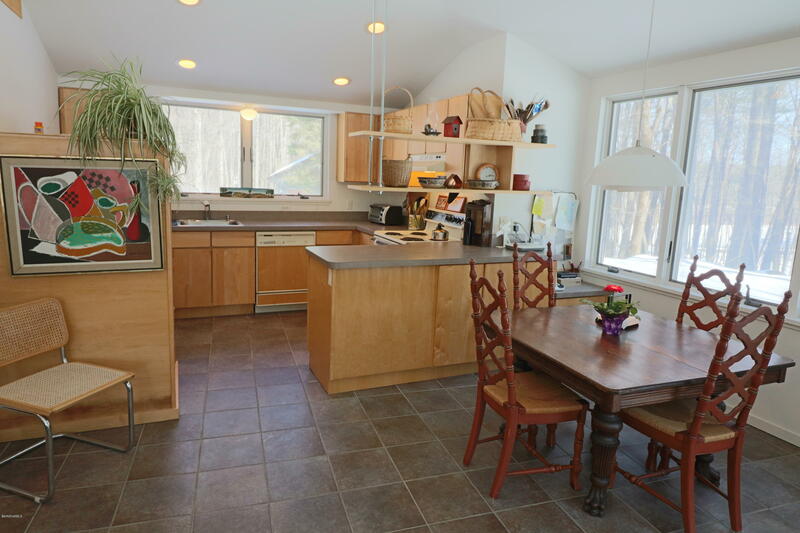 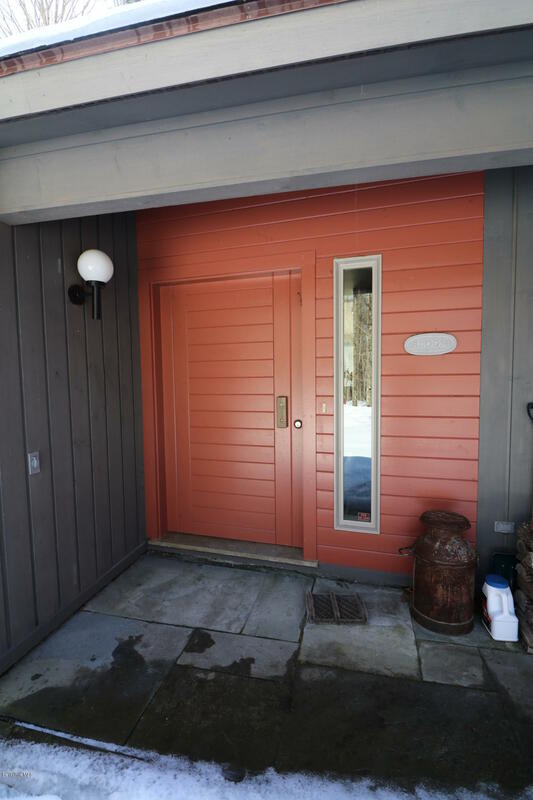 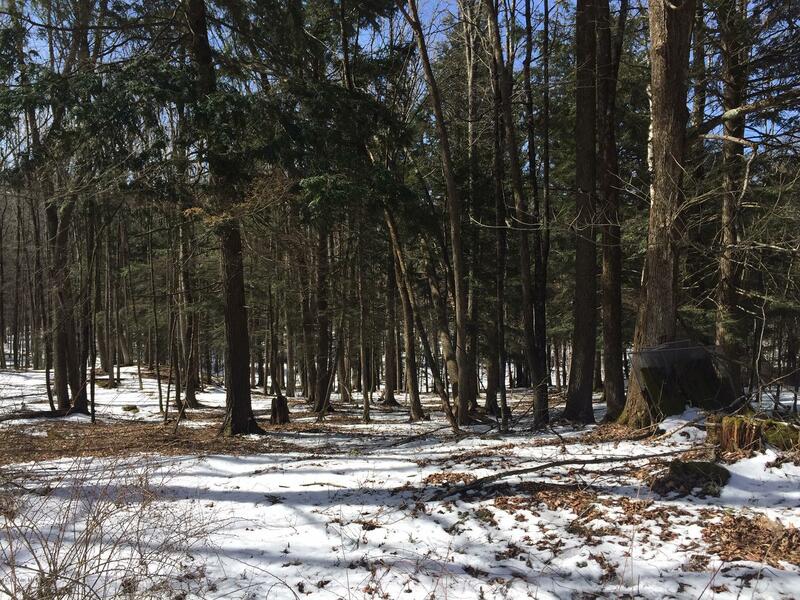 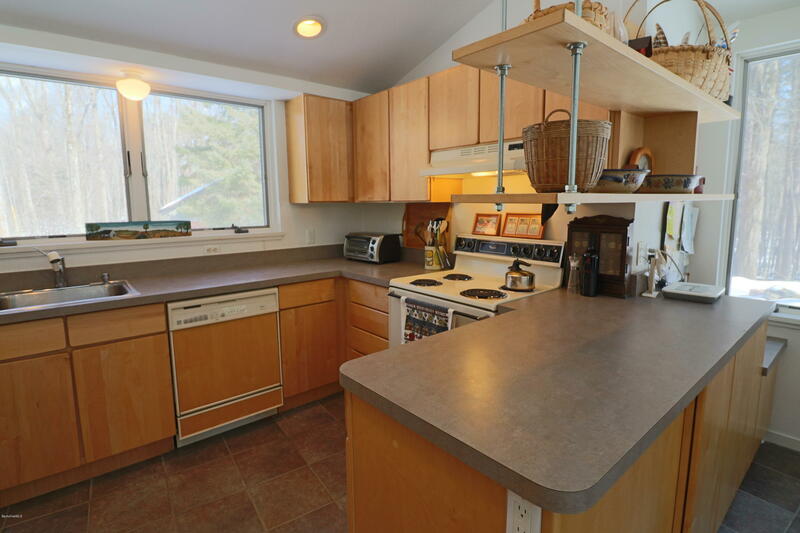 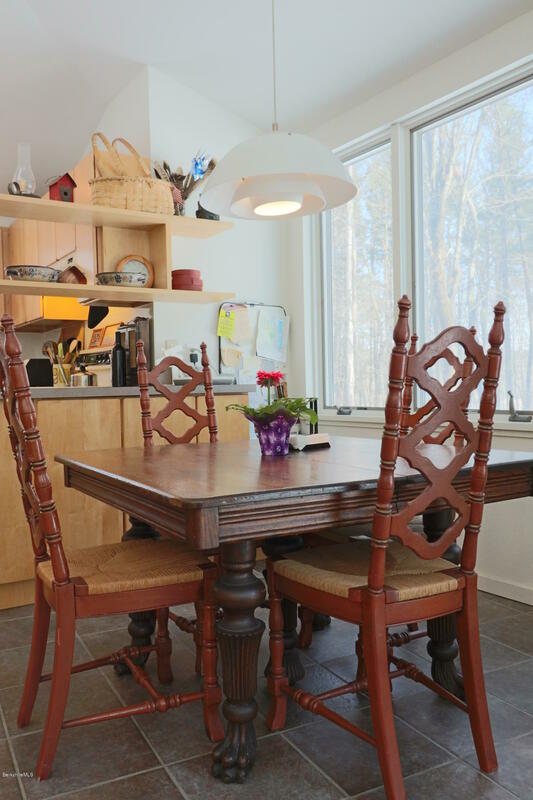 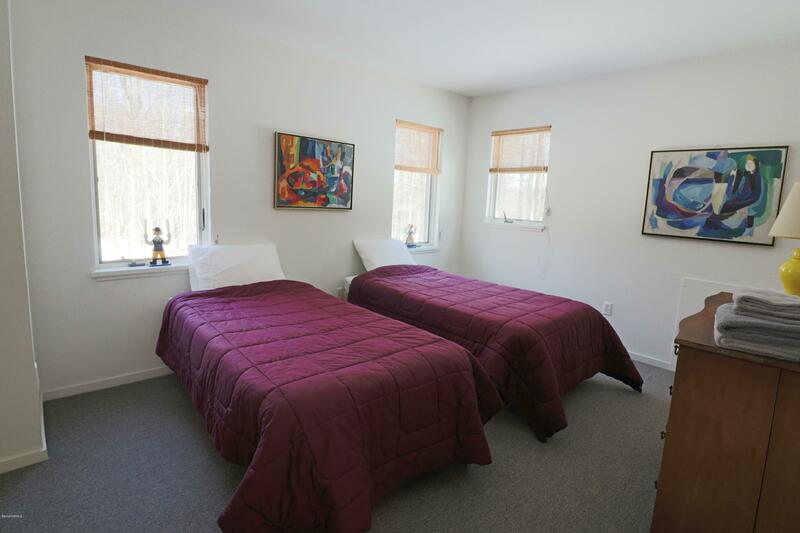 Enjoy LOW EGREMONT TAXES with easy accessibility to NYC, yet only minutes away to Great Barrington shops & dining. 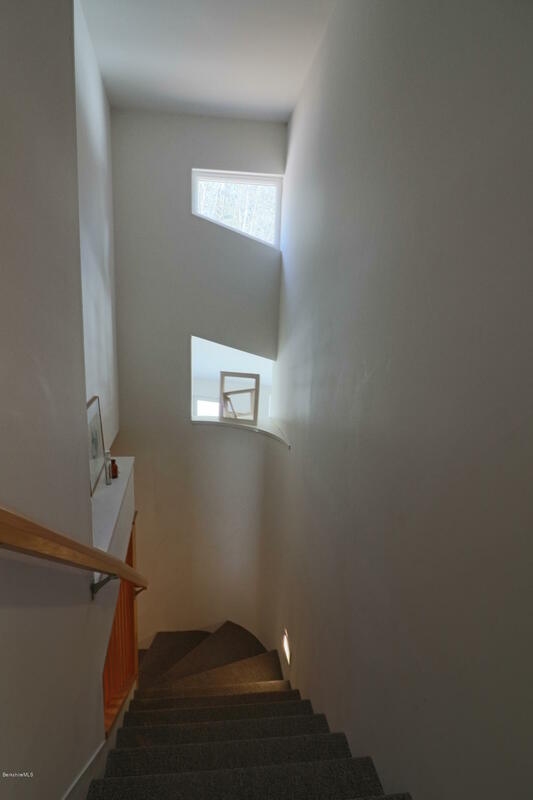 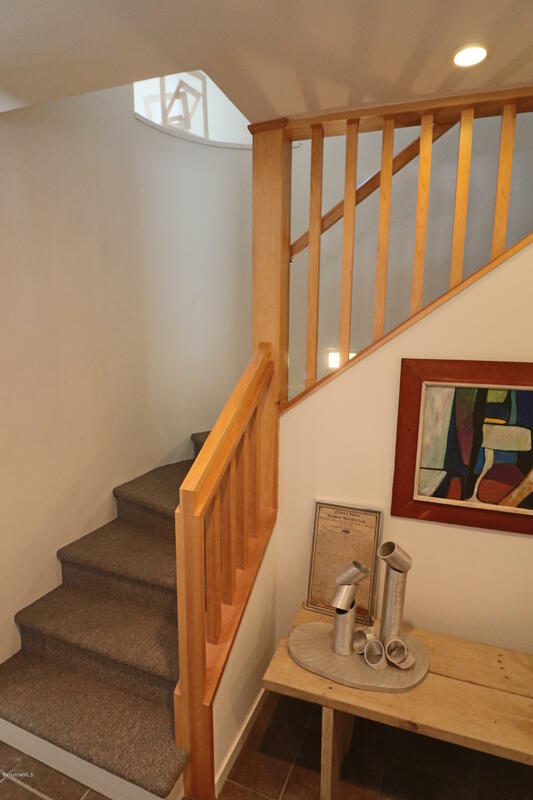 Three bedrooms and 2.5 baths, including 1st floor master with en suite bath and sitting room with sliding glass door leading out to deck. 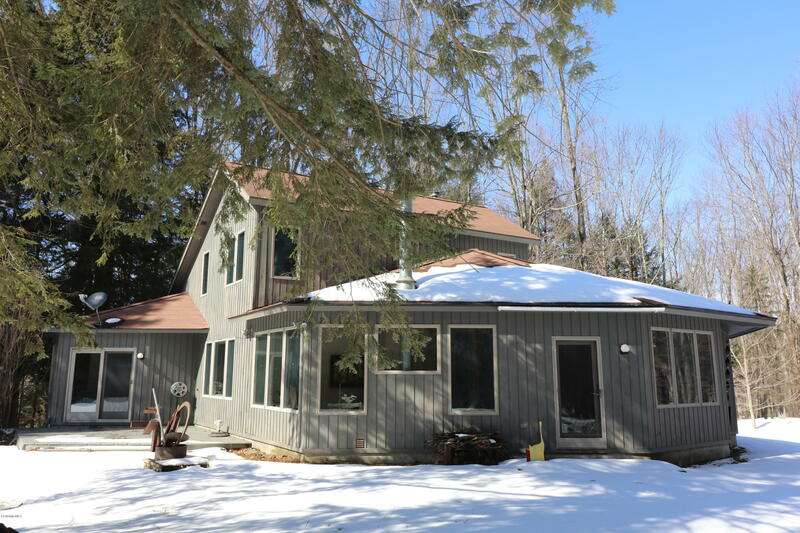 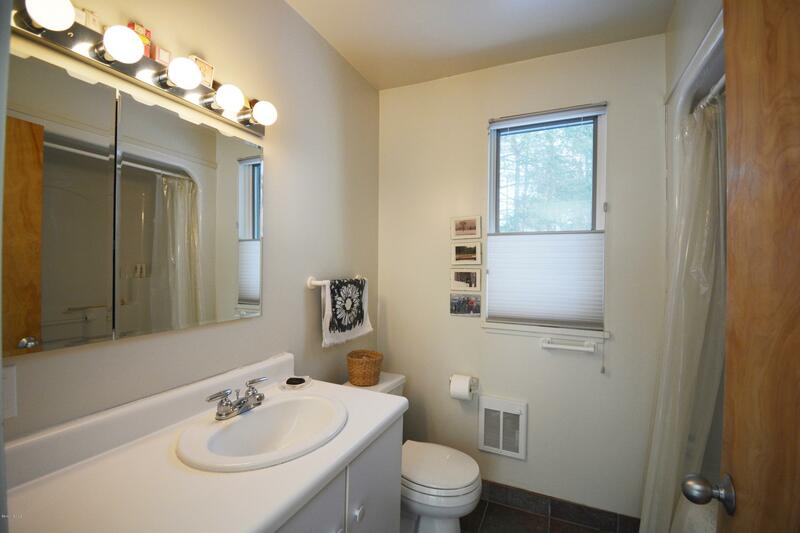 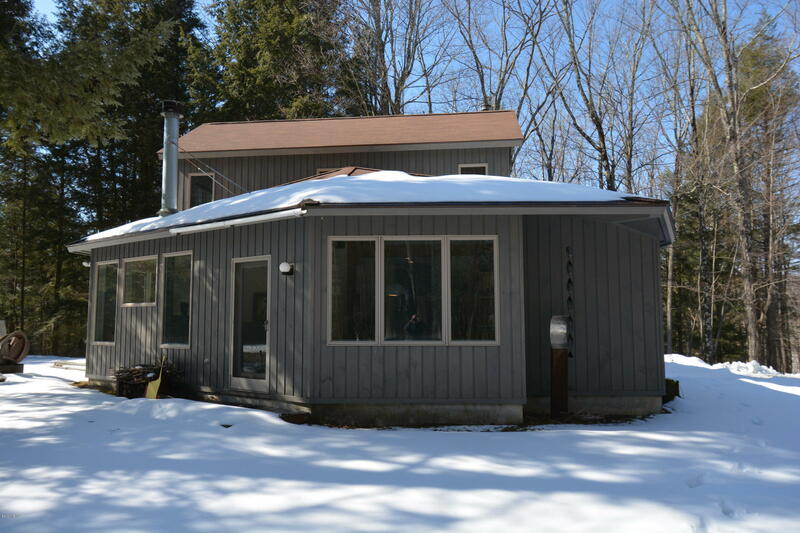 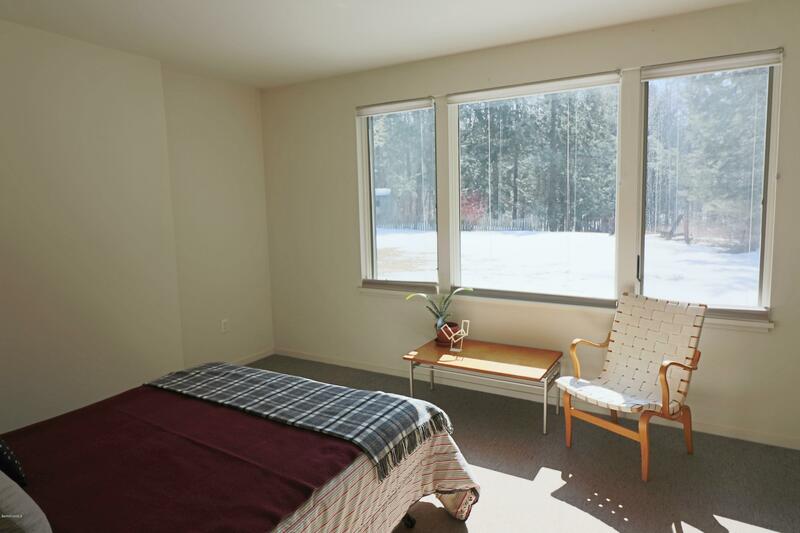 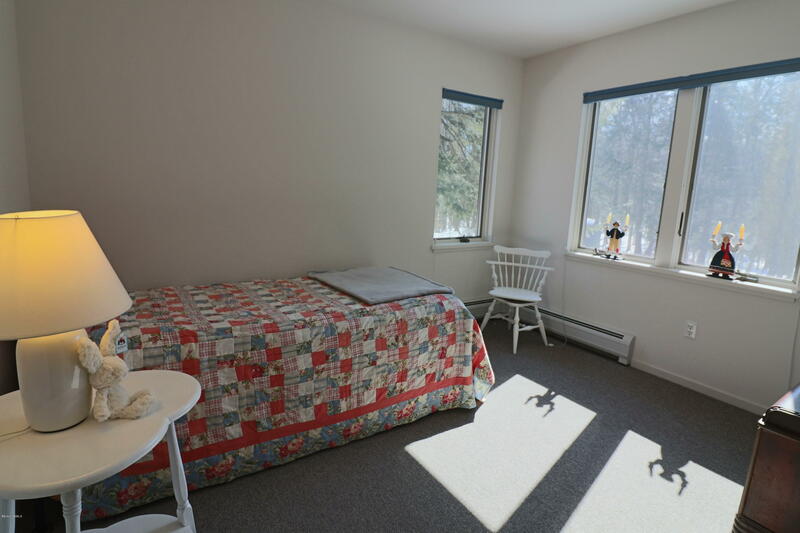 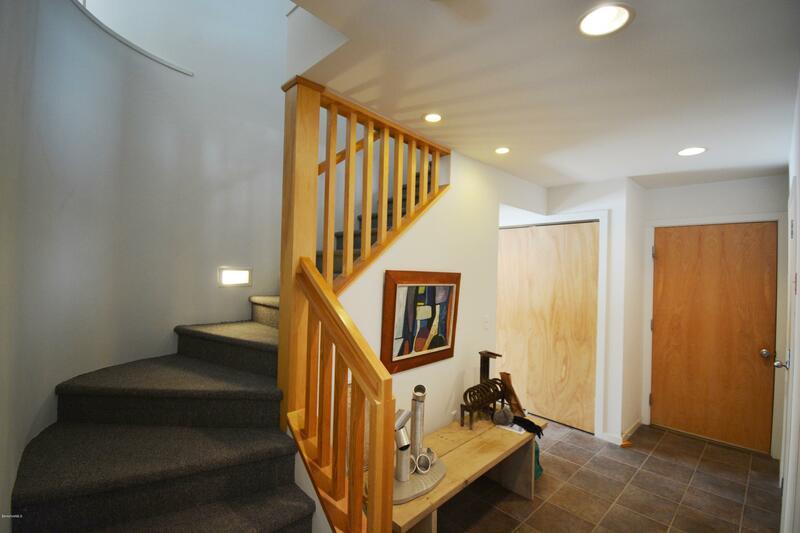 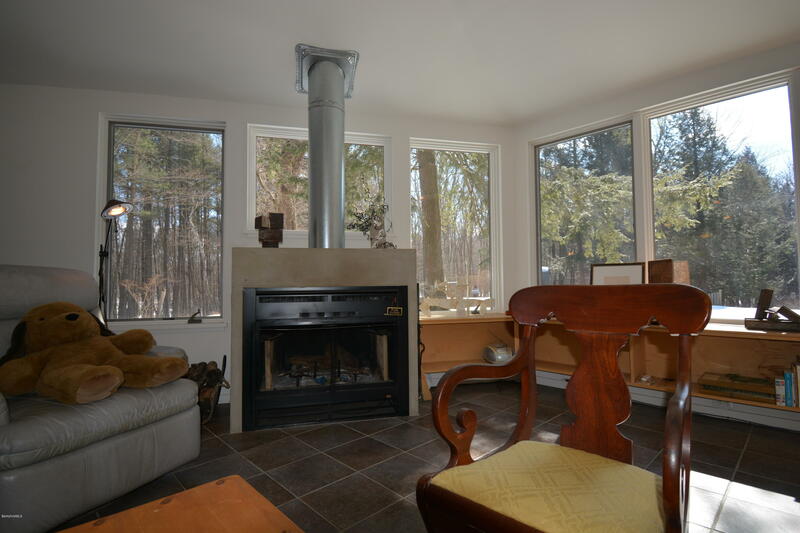 Abundance of windows, vaulted ceilings, open stairways, cozy living room fireplace, and 1-car attached garage. 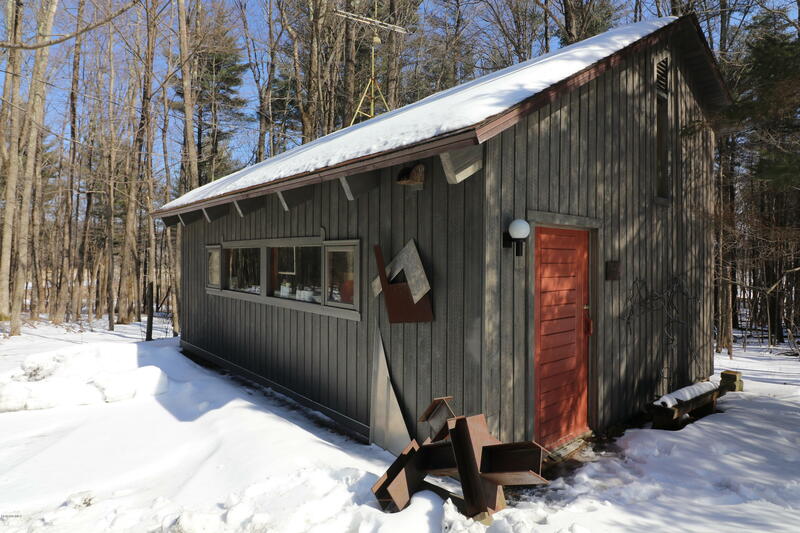 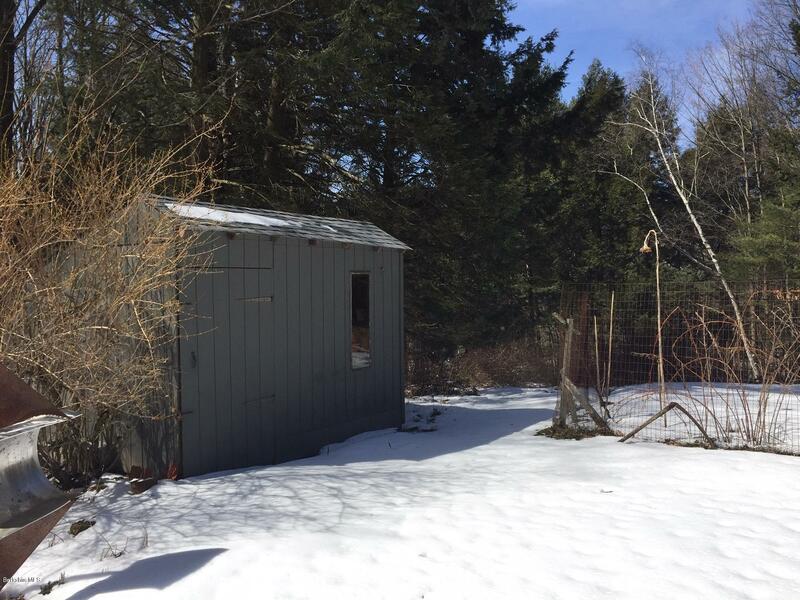 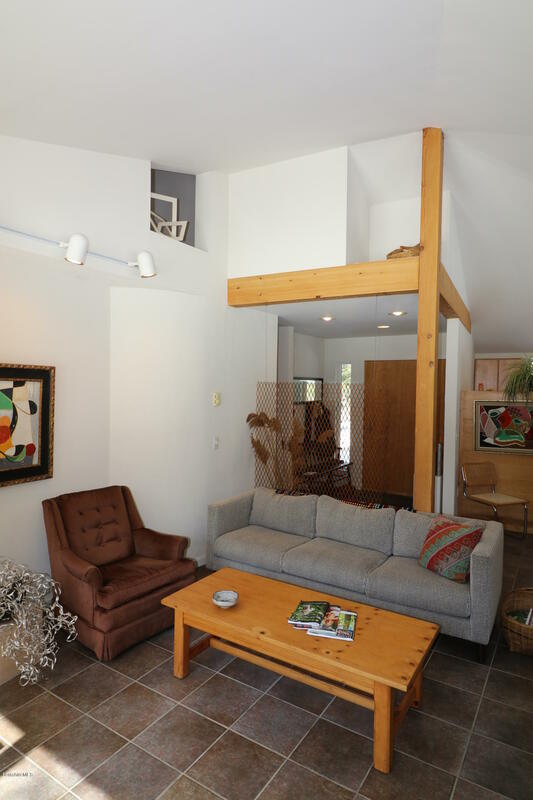 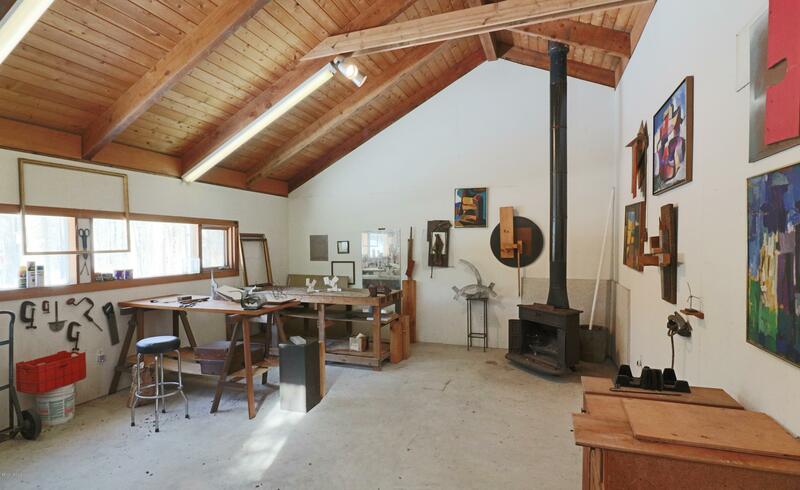 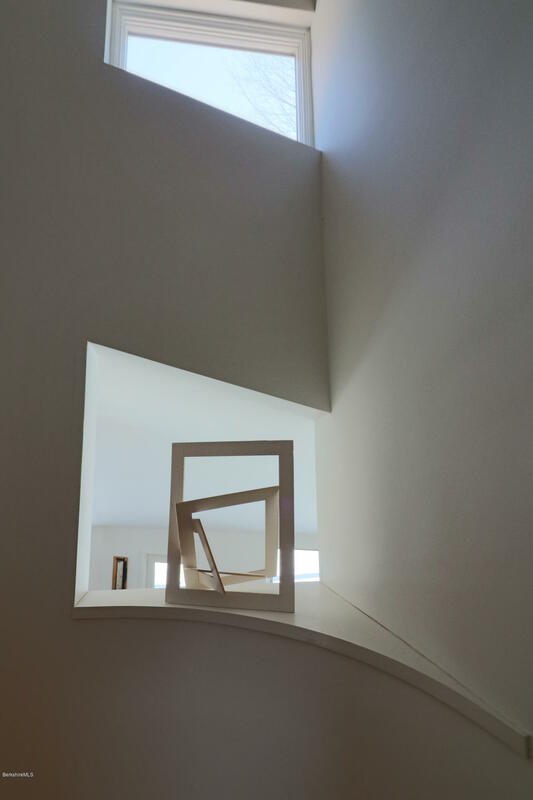 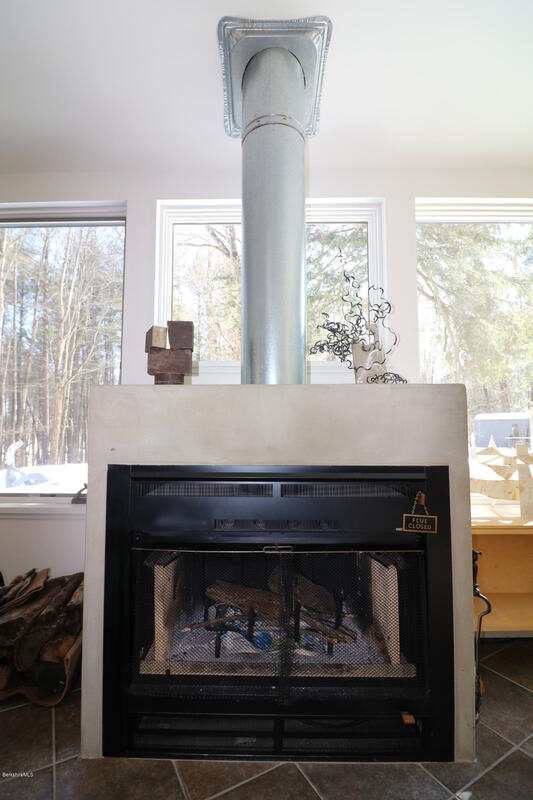 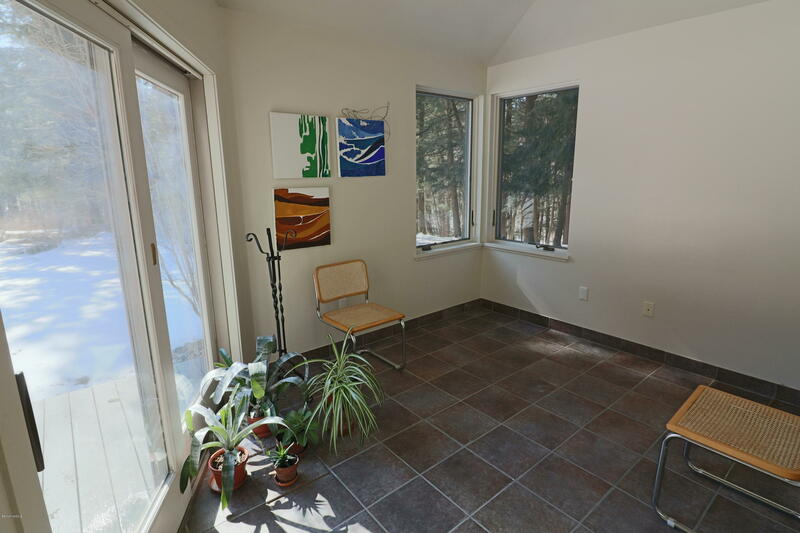 Custom-built studio with wood stove with endless possibilities for creative uses. 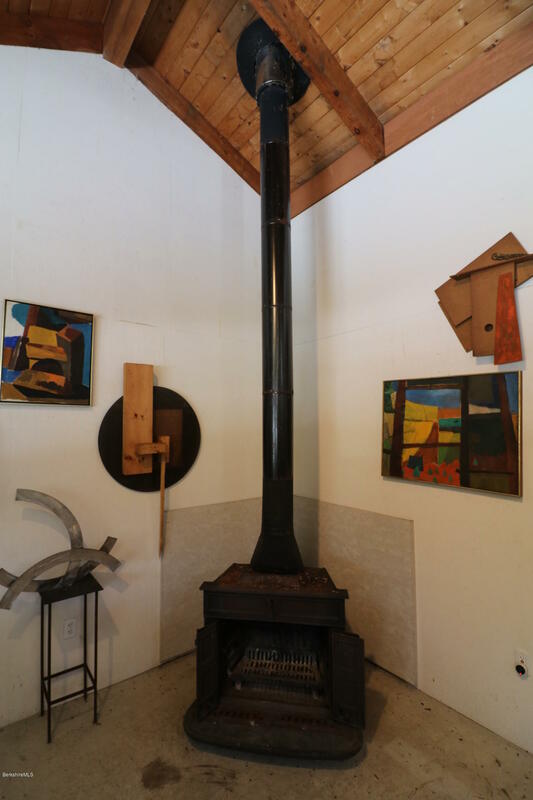 A rare Egremont gem!